Lucine Mae Grafft, blessed with 85 years, of La Crosse, WI, went to her heavenly home and into her Savior’s arms January 18, 2019. She was given life on May 5th, 1933 and born of the Holy Spirit through Baptism on May 12th, 1933. Confirmed in the Lutheran church on May 11th, 1947, she was strengthened and renewed through gifts of the Sacrament of Holy Communion throughout her life. Lucine was born in La Crosse to Louis and Alma (Schoenagle) Fredrick. She and her sister Geraldine learned everything there is to know about life from being raised on the family farms in Chaseburg and Avalanche before settling in Viroqua. Lucine was elected Senior Class President of Viroqua High School in 1951 and enjoyed attending subsequent class reunions. She married James Power in Viroqua in 1953, and they raised daughters Kathleen and Karla in Viroqua until she was widowed in 1957. She married Bill Grafft in 1960, and they raised Rita and Steve, along with Kathy and Karla in the rural La Crosse area until Bill passed away in 1982. Lucine enjoyed making music and teaching music. 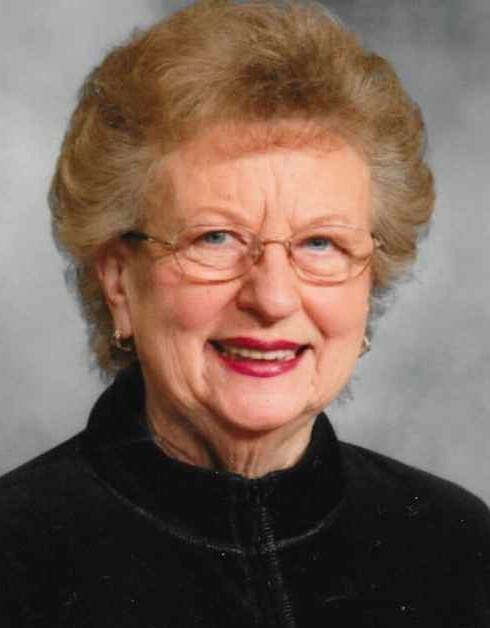 She taught piano and organ lessons for many years at Dahlberg’s Music in La Crosse, as well as other venues in the Coulee region. She also performed as a church organist in a variety of churches in the area. Lucine and Bill Grafft owned and operated Coulee Recordings in rural La Crosse from the early 60’s through the ‘70’s. 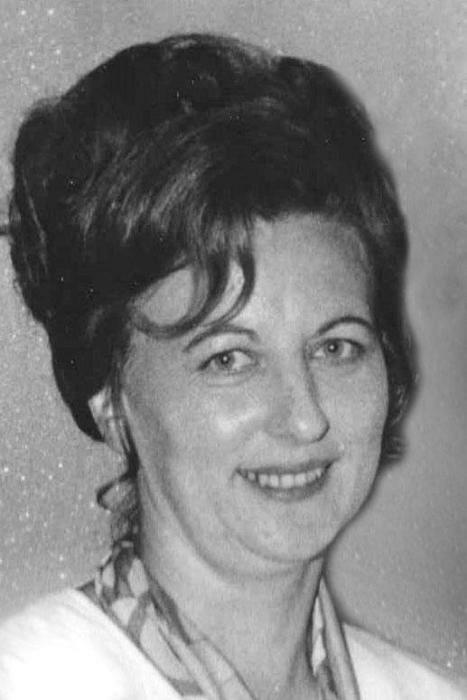 Lucine loved entertaining the recording artists and their families, as well as hosting many other musical gatherings – way into the night. Life-long friendships were cemented because of these gatherings. She and Bill believed music of every genre was to be valued. As a result, the entire family earned degrees in Music Appreciation without even realizing it. Lucine worked in the Insurance Department of Gundersen Clinic, and also enjoyed her sales positions at Mark Jewelers and Fine Things in La Crosse. Never afraid to try new things, she became involved in Toastmasters, volunteered at Lutheran Hospital, participated in many church activities, sang in choirs, and danced whenever she could. Anchored by her faith, for much of her life Lucine found humor as the perfect antidote for many situations. She also loved being outdoors. Being in the sun was important for her health. Sunning on the roof was always fun, until the day the ladder fell away. Let the good times roll, Mom! We’ll see you in Heaven! Lucine is survived by four children, Kathleen (Dennis) Johnson, Karla (John) Alexander, Rita Grafft, and Steven (Heidi) Grafft; Seven grandchildren, Kristen Johnson, Jaclyn (Kevin) Egan, John Power Alexander, Jeremiah (Joy) Vangen, Lucas (Tanya) Vangen, Rachel (Matt) Kendhammer, and Gavin Wilson-Grafft; 10 great-grandchildren; and sister, Geraldine Buchanan. She was preceded in death by her parents, Louis and Alma Fredrick, and husbands James Leroy Power and Billy Ray Grafft. The family would like to extend a special thanks to the staff at Hillview Health Care Center and Gundersen Health System for their attentive care and for making Mom comfortable to the very end.